Compliance with the new General Data Protection laws which came into effect on 25th May 2018. 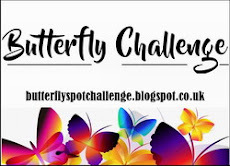 By entering into my Butterfly Challenges you are giving your consent for your blog links to be visible along with the thumbnails (of your entries) on this blog. 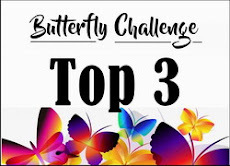 If you are a winner or top 3 your entry and name will be published on the Winner's posts and by entering my challenges you are giving consent for this to happen. 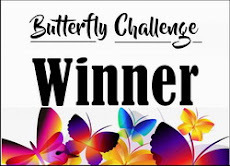 I will no longer be providing links to your personal blogs, just your name /entry number and thumbnail of your entry. 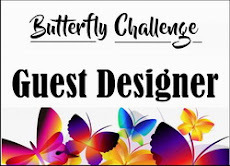 I have removed all links in all of the previous challenges that have been published on this blog along with links to any of my Guest Designers blogs.